Big on Cloud. Big on Data. 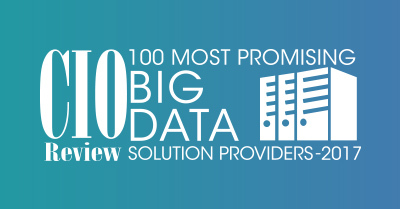 Leading global digital systems integrator Agilisium has been named in the CIO Review’s 100 most promising Big Data solution providers 2017. 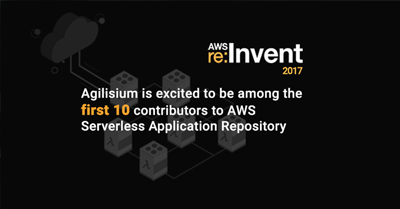 Agilisium, ranked by Inc. magazine in the Top 150 fastest-growing U.S private companies, today announced that it’s excited to be a premier contributor to the Amazon Web Services (AWS) Serverless Application Repository, recently launched at AWS re:Invent. 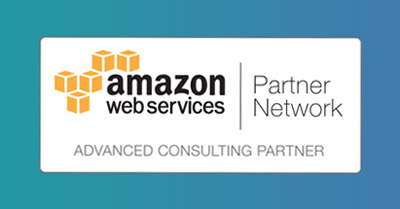 Leading IT Systems Integrator Agilisium today announced the achievement of becoming Amazon Web Services (AWS) Advanced Consulting Partner, marking its distinct proficiency in sophisticated cloud implementations. An early adopter, Agilisium gauges bigger data transformation potential with SnapLogic eXtreme! SnapLogic eXtreme is scaling DL initiatives to a profitable-high. 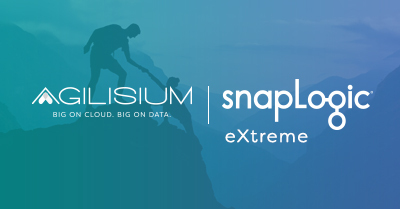 Being an early-adopter of SnapLogic eXtreme, Agilisium finds significant cut-down in operational expenses, reduced project timelines and more. 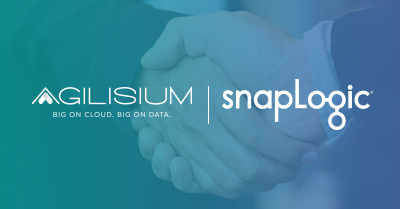 Agilisium closely partners with SnapLogic, as it expands its Global Partner Program. 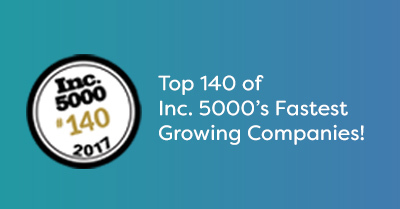 This marks a major milestone of growth for Agilisium, in establishing its expertise in cloud based big data engineering solutions. 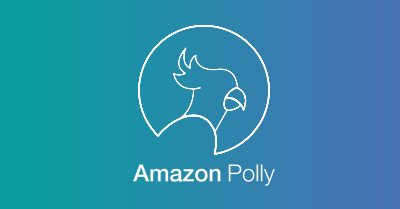 Amazon Polly now offers a new choice of female voice named, Léa for French language. Léa will be the second female voice, which is warm and natural-sounding voice with Parisian accent, joining Celine (female voice) and Mathieu (male voice). There are 53 voices over 25 languages offered with Text-to-Speech features. 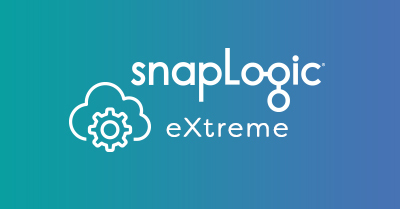 SnapLogic, our technology partner introduces SnapLogic eXtreme, a new feature that eliminates complex coding, significantly reduces the total cost of ownership and reduce skill gaps. 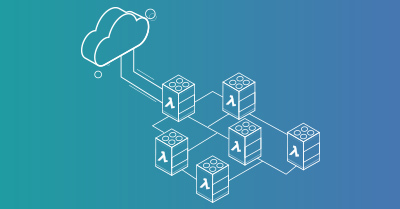 It can be used with company’s flagship Enterprise Integration Cloud platform to build and manage cloud data architectures. Agilisium has become one of the early adopters of SnapLogic eXtreme. We envision this would help customers, enable data-driven business decision making. 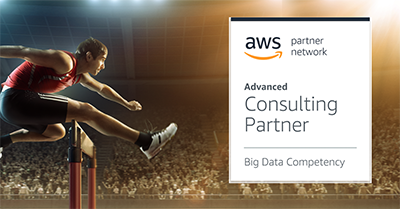 “Our customers see tremendous potential in taking advantage of big data cloud services but they are struggling to overcome the time, expertise, and cost needed to use those services. As an early adopter of SnapLogic eXtreme, we are incredibly excited to partner with SnapLogic to help eliminate these barriers,” said Raj Babu, CEO at Agilisium, a leading digital systems integrator. 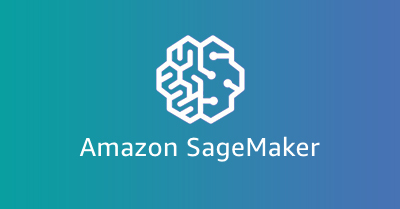 Iterating very fast and additional options are being added to support additional instance types, local mode etc., to help customers right-size their workloads for notebooks, training and hosting. Now, model hosting supports nearly all T2, M4, M5, C4, C5, P2, and P3 instances with the exception of m4.large instances. 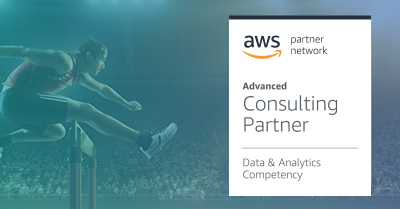 Agilisium, an Amazon Web Services (AWS) Advanced Consulting and Redshift Competency Partner is thrilled to announce that it has achieved AWS Big Data Competency Partner status, having demonstrated success in helping customers evaluate and use AWS tools, techniques, and technologies of working with data productively, at any scale.